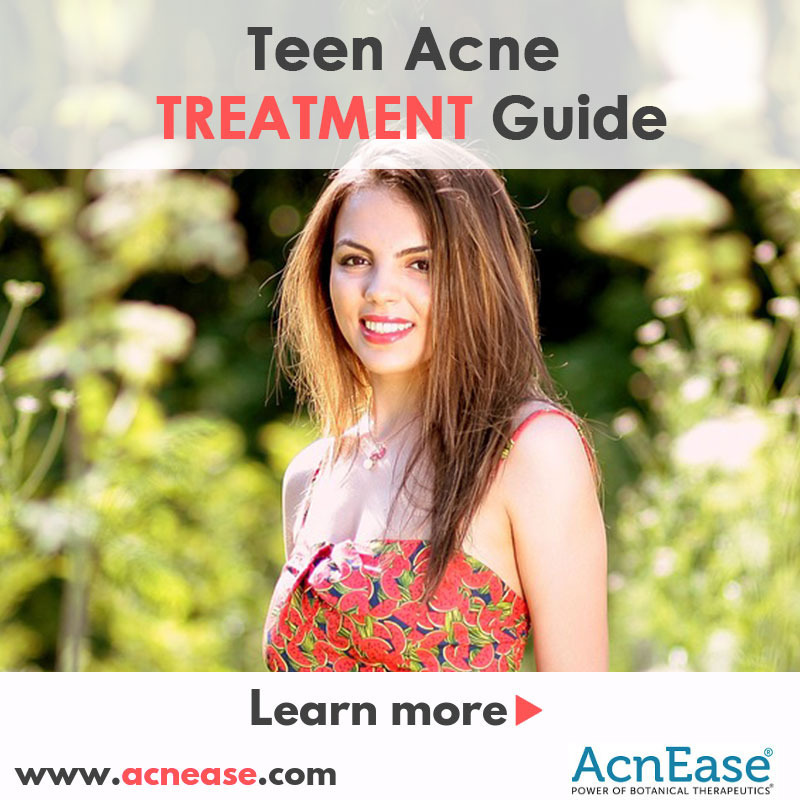 Nearly every teen gets acne at some point. Obviously the degree of acne breakouts will vary from sporadic pimples to a true “invasion” of acne cysts. 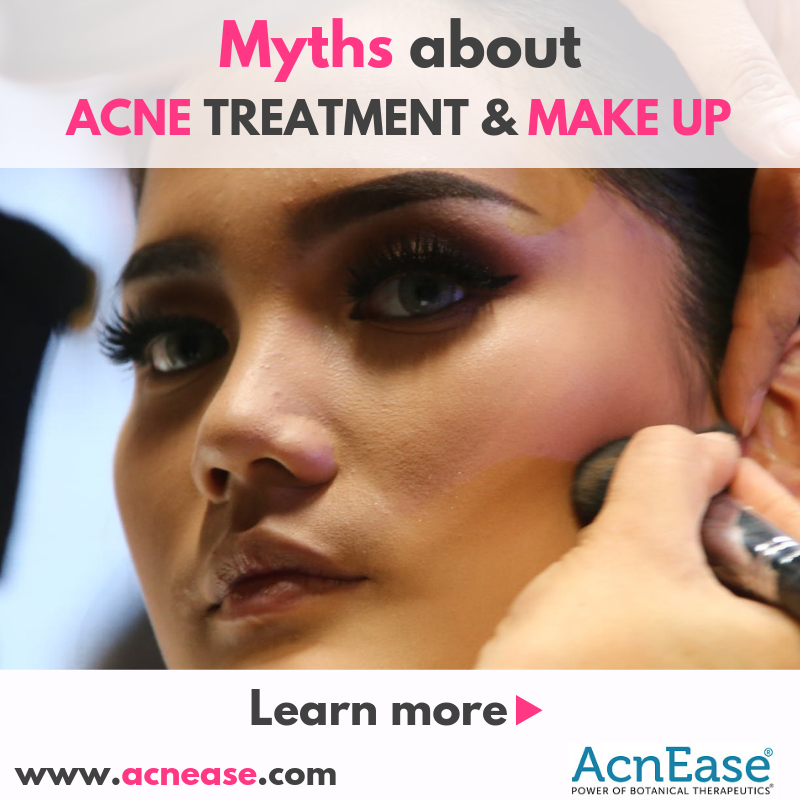 So -it is not a surprise that nearly every teen spends loads of time and money trying to get that acne to go away. 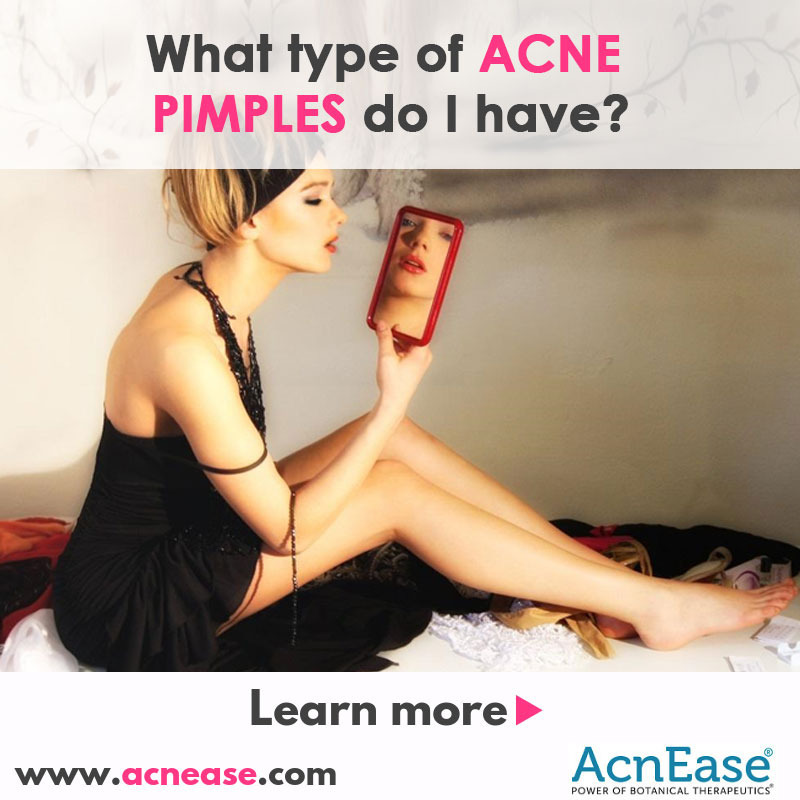 Have you ever wondered what type of acne you have and how they are formed? 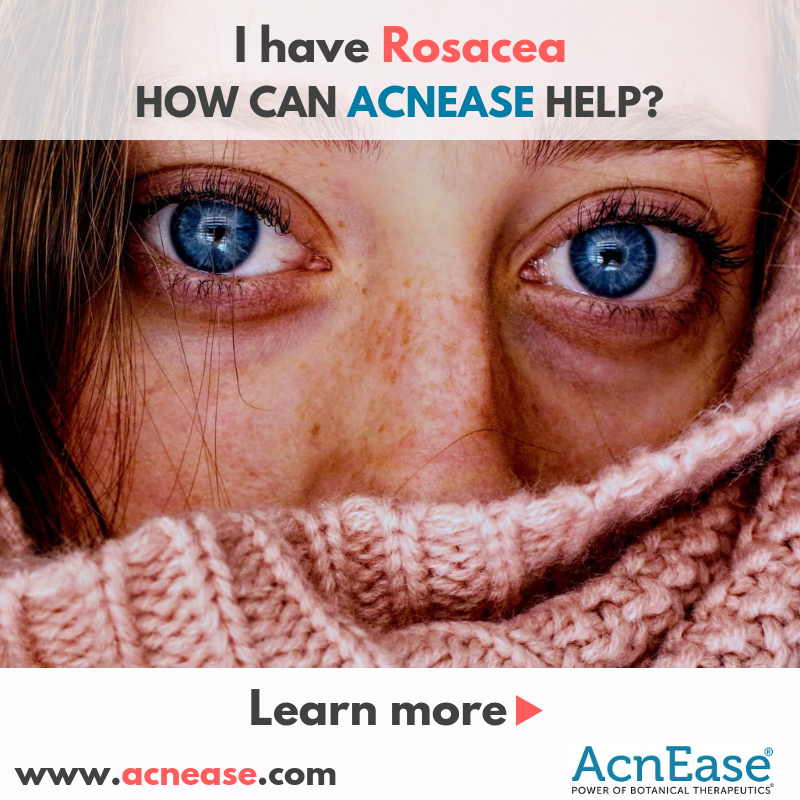 Before we go further, let us first discuss what acne is and what causes acne. 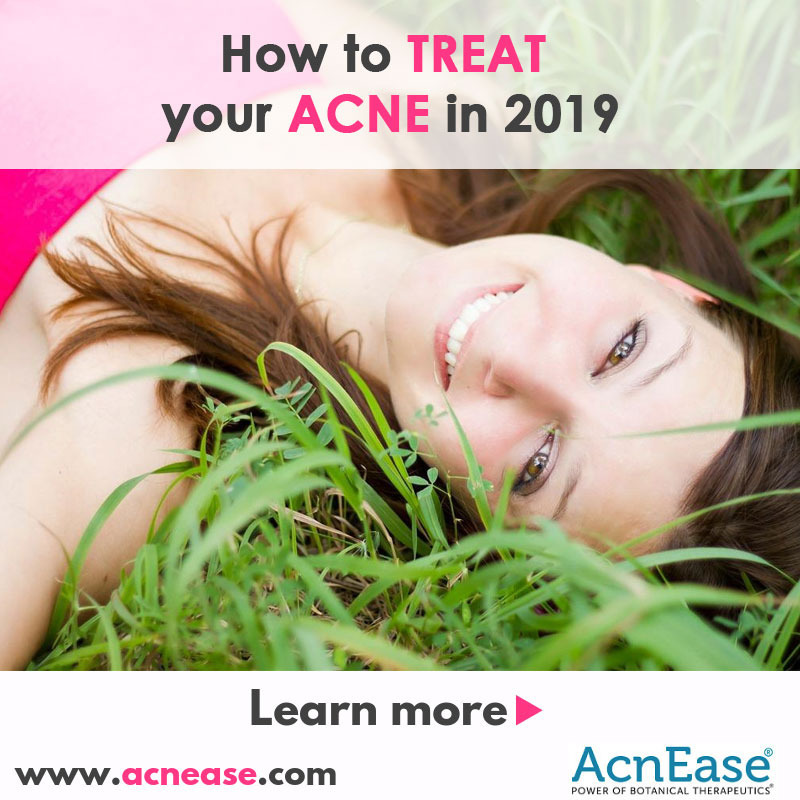 There are two classes of acne; acute and chronic acne. 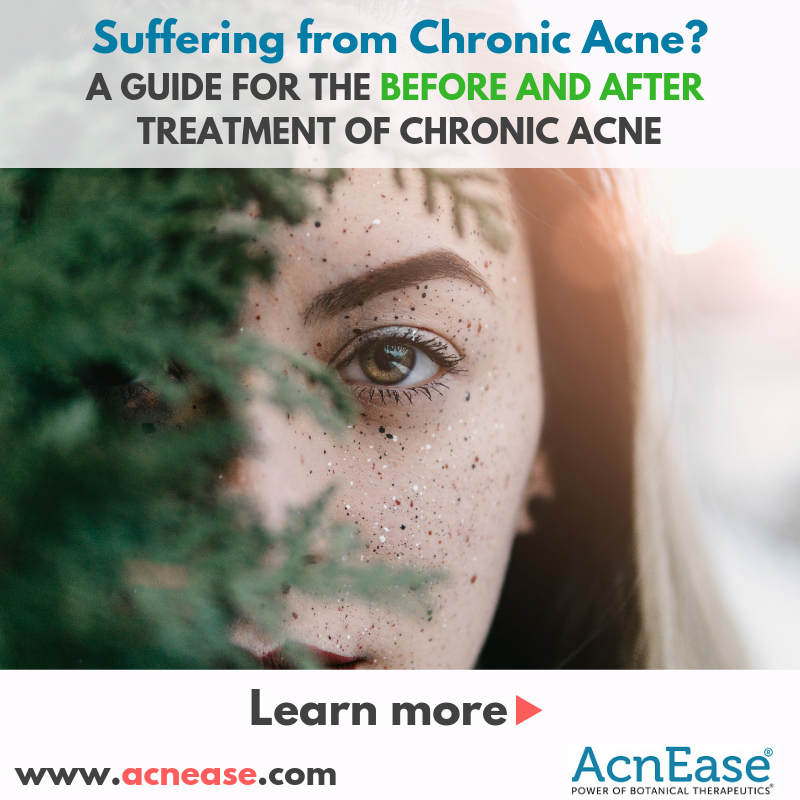 Although they both present the same surface symptoms and are formed the same way, the underlining cause is different for these two classes of acne. 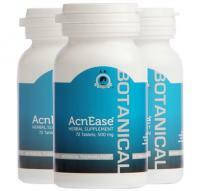 Adult acne can be quite embarrassing and it makes us self-conscious in social gatherings. 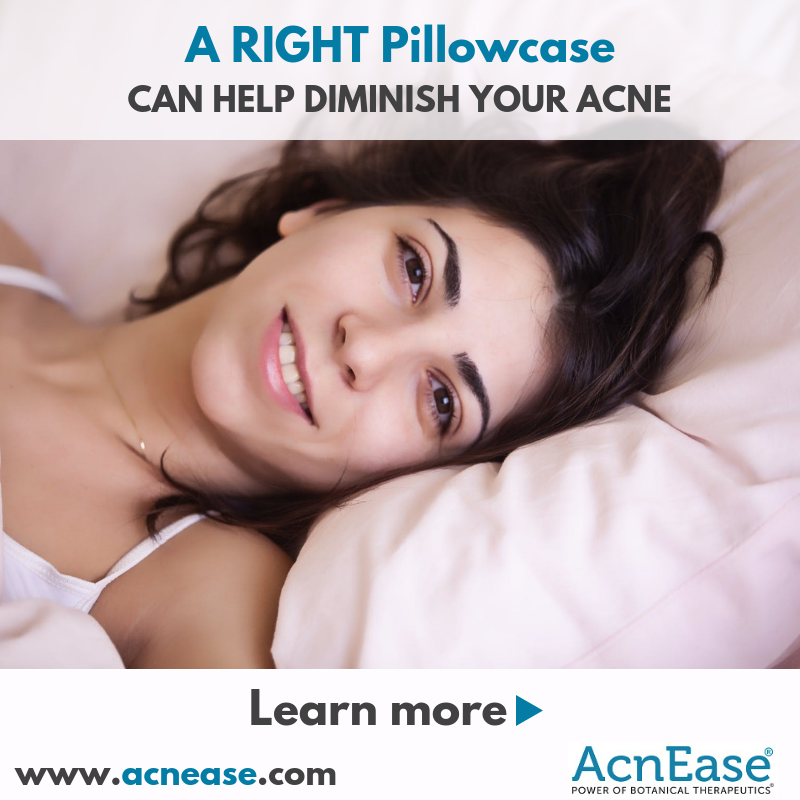 Hence, we are often willing to do anything to get rid of these facial blemishes. Men in general are a lot more willing to try pills gotten online or recommended by their dermatologists without reviewing the risk factors. This is because while a woman can hide her acne behind foundation and makeup, most men are unwilling to do this as they see makeup as the feminine. 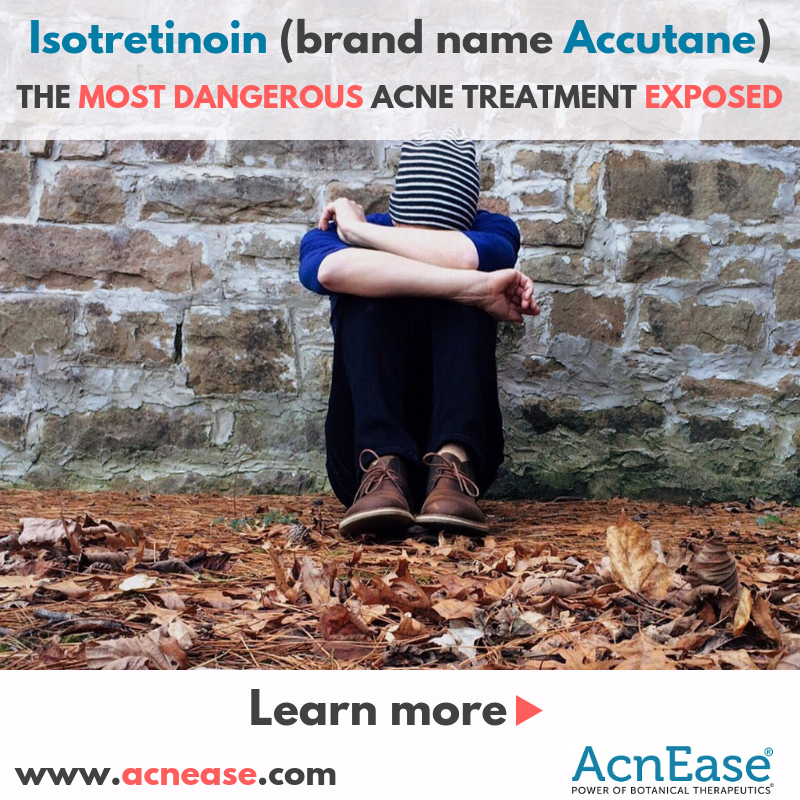 Accutane the most commonly recommended drug by dermatologists to treat acne was pulled off the market due to adverse side effects and is a subject of Class action Suite. Foundation, considered one of the most important steps in most women’s makeup routine can cause or exacerbate pre-existing skin conditions such as acne. Even people who are not prone to acne usually use some form of foundation. This is because it creates a smooth, flawless (or less flawed) appearance. It creates a smooth, solid unified canvass on which we create our masterpieces or for some just the lighter finishes to highlight their features. Contouring is a technique that has long been hailed as the makeup technique to use if you want a more defined chiseled look. 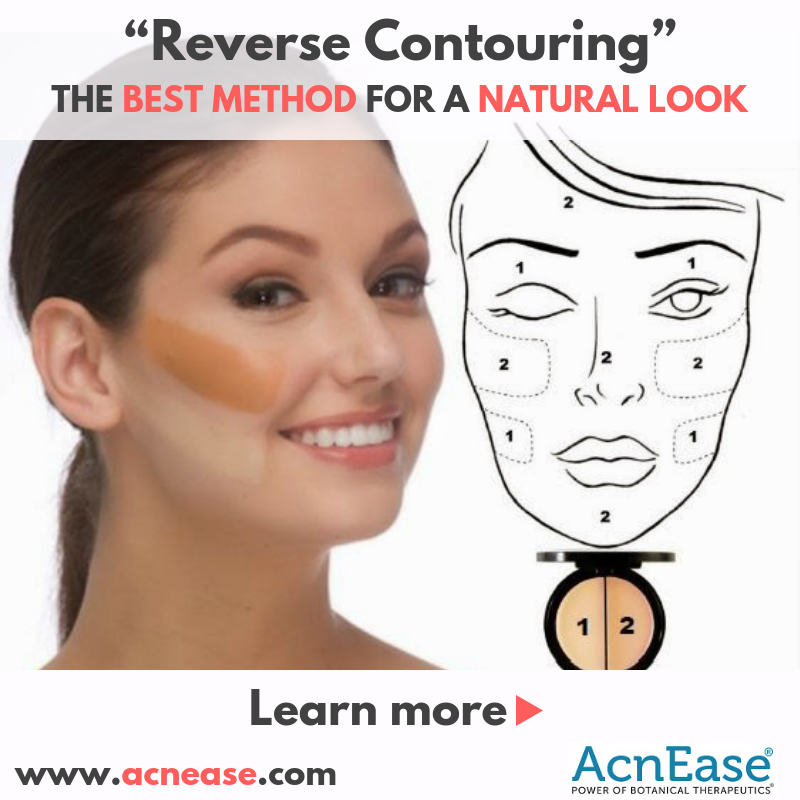 So why opt for reverse contouring and what is the difference between the two? More and more people are beginning to realize they can achieve a chiseled look while maintaining the natural feel with reverse contouring. With both reverse and regular contouring techniques, at least two shades of foundation are required. When you stop taking the contraceptive pill, you will create or increase a hormonal change and often at least temporary hormonal imbalance. This is due to taking away the oral contraceptive (a foreign agent so to speak) from your body and leaving your body with a need to adjust to this change... 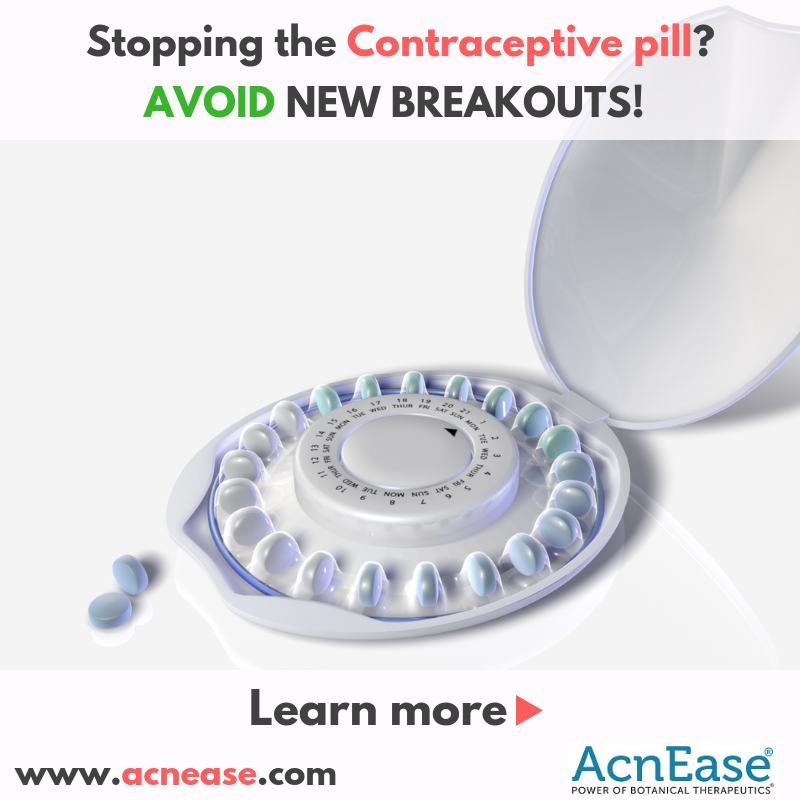 Oral contraceptive is a hormonal medicine and affects your hormonal balance not only when you take it but also for a while after you stop. 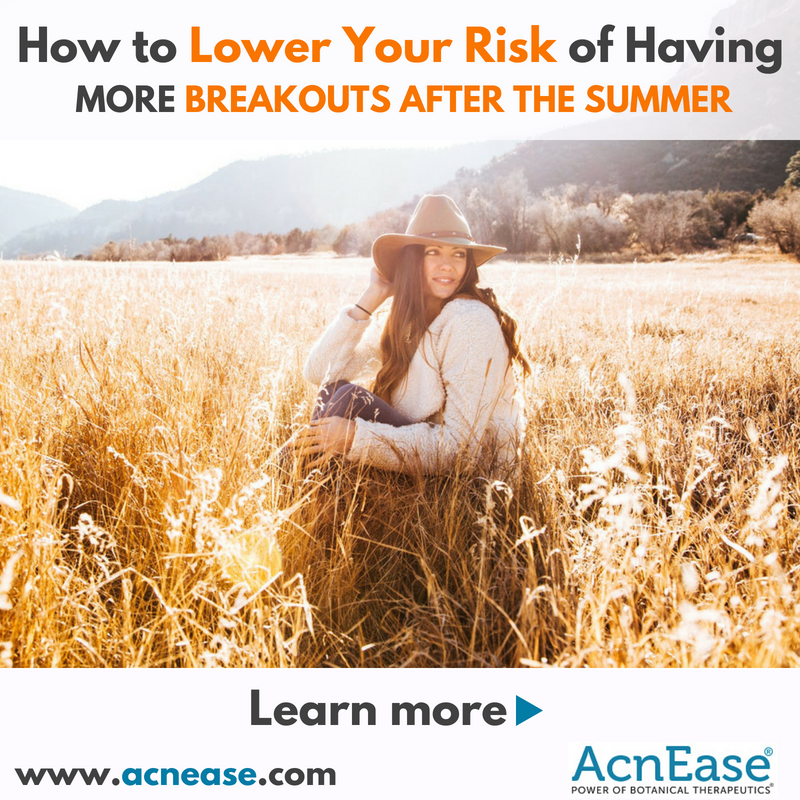 It’s common knowledge for any Summer enthusiast that during this particular season, the risks of a breakout are especially high. While attending sunny picnics, summer barbeques, and other seasonal activities, we expose ourselves to considerable amounts of UV light (sun). We tend to dehydrate ourselves, overexert ourselves, eat to many deserts and drink to alcohol ; all causes of acne. That’s why, during the summer, many of us take extra care into controlling breakouts. Once summer ends, however, our guard drops. 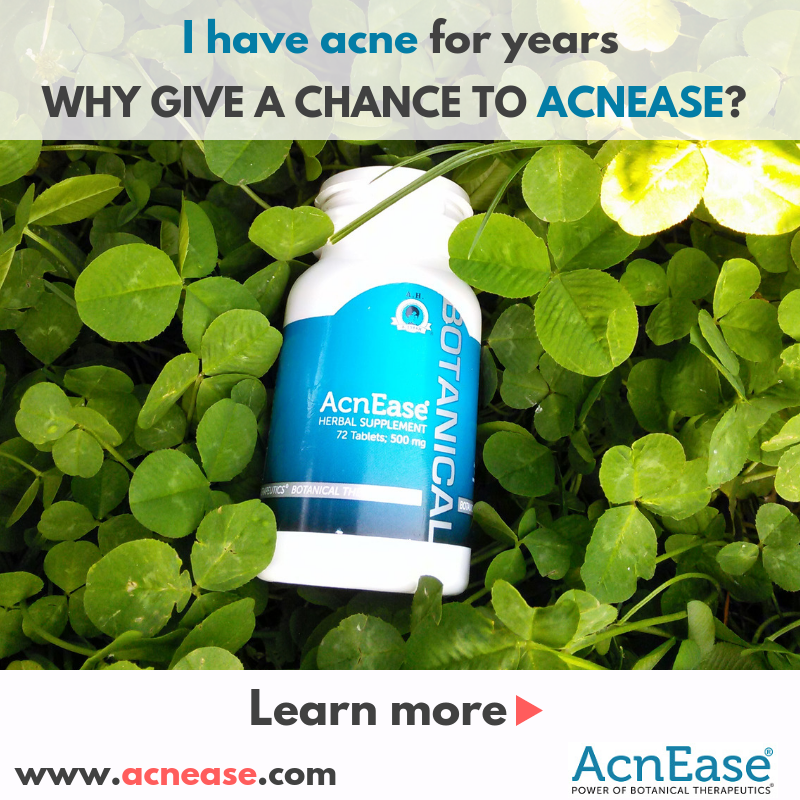 We think that just because the season has ended, so have the chances of acne appearing. Unfortunately, this is not the case. The risk of having a breakout is still present after summer has passed. 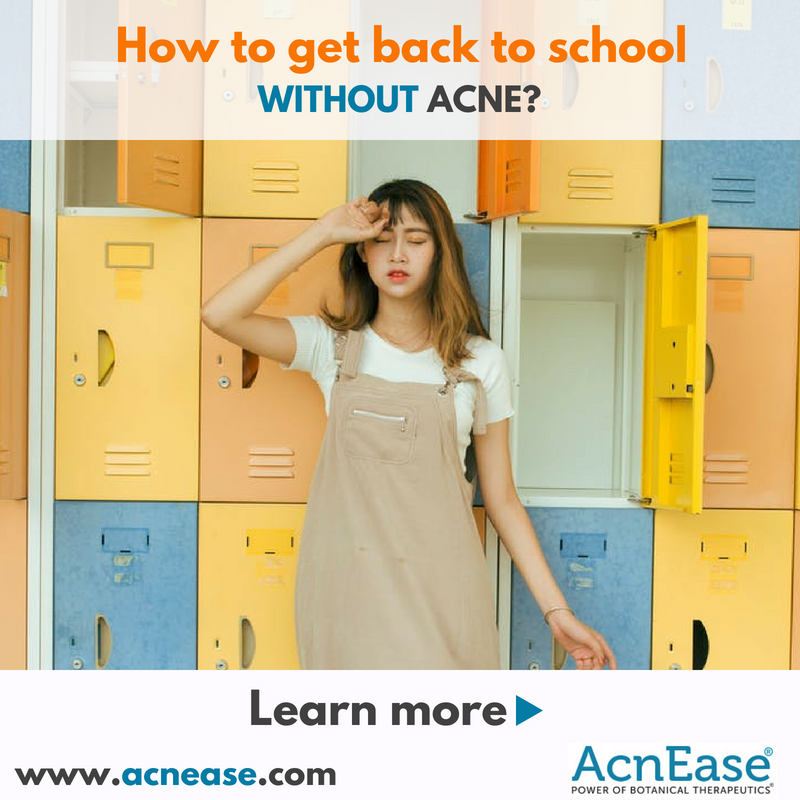 How to get back to school WITHOUT acne! So, schools are going to start again. This year make sure that you look your best and stay confident throughout the year. Do not let your acne-prone skin dull your shine! 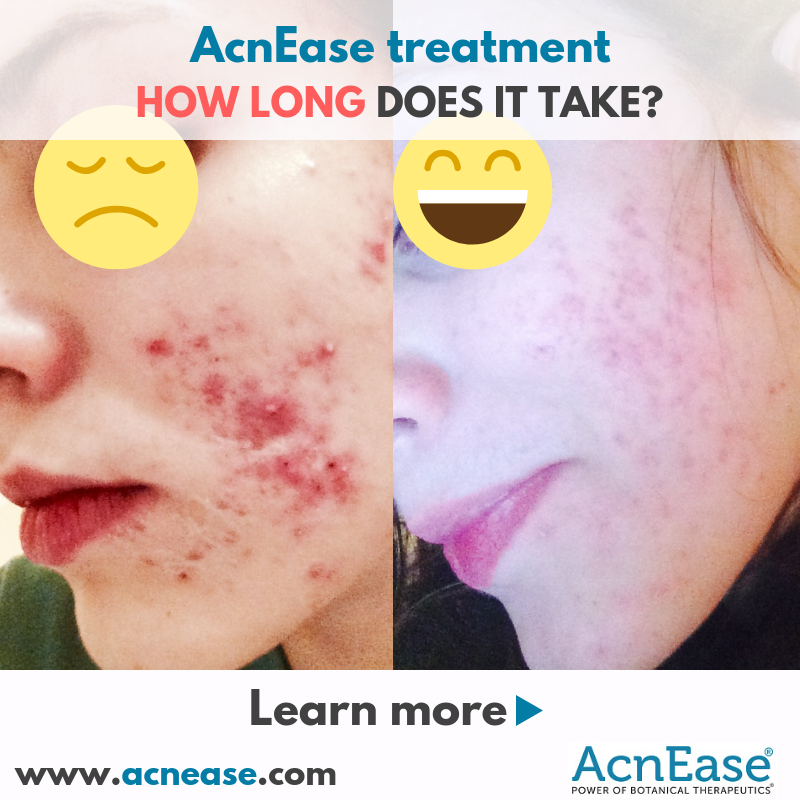 With your head up and chin high, walk confidently without worrying about acne breakouts! Yes, you can do it. All it takes is the right skin care and you are done.